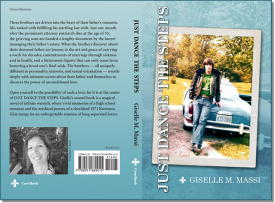 Purchase this eBook and gain access to a digital download of Just Dance the Steps. Click the “Add to Cart” button below to get started. eBooks are made immediately available for download after the payment form for the eBook purchase has been filled out and payment has been authorized. 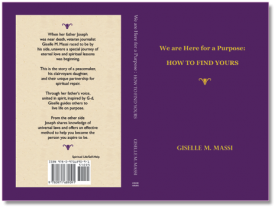 *To purchase this ebook as a .mobi file (compatible with Mobipocket Reader, Palm devices, most Windows devices, and Blackberry Devices), view here.